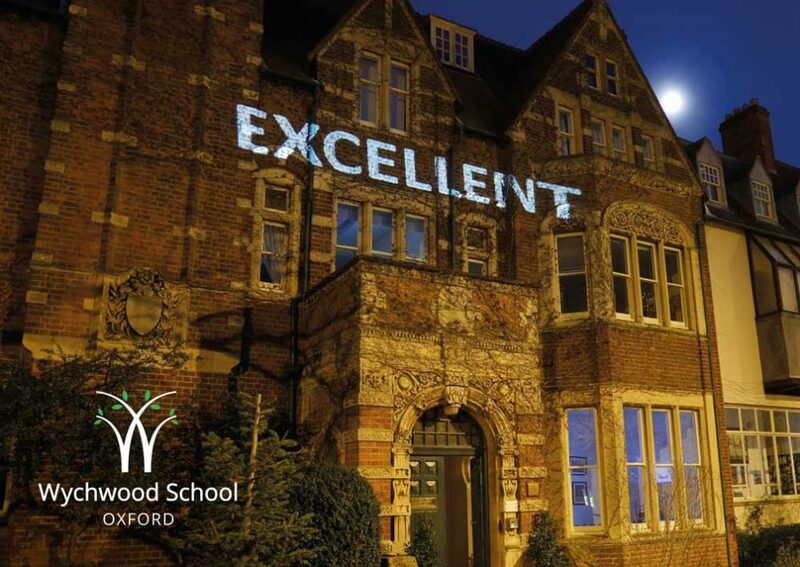 The Independent Schools Inspectorate (ISI) described Wychwood as ‘Excellent’, the highest possible rating, in its inspection report published earlier this month which praised pupils’ academic achievement and excellent personal development. The three day inspection took place in November and focused on standards and two key outcomes: academic achievement and personal development. Inspectors observed every aspect of school life including lessons, assemblies, boarding and extra-curricular activities. They also spoke to pupils, parents and staff from across the school about all aspects of life at Wychwood. The key findings of the report perfectly sum up Wychwood and are a testament to the high calibre of teaching and pastoral support that pupils receive. The quality of pupils’ academic and other achievements is Good. The school meets all standards relating to Education regulations and National Minimum Standards for Boarding. The full report can be downloaded here or from the ISI’s own website.